A casual evening seems to be creepy in a company of bloodthirsty vampires, werewolves, dreadful ghosts and the evil cloistered in the walls of an old castle full of dirt and secret rooms covering big wins of real money in Blood Suckers online video slots. 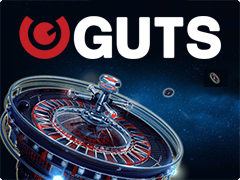 Filled with generous Wild substitutes, Free Games, Multipliers and Bonus Game, NetEnt`s game claimed the biggest win in Free Spins €50,730 at the bet €50. 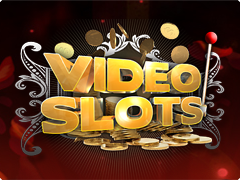 And if mentioned slots immerse us into gray darkness, into unmitigated gloom and doom, the other NetEnt`s super hit Starburst video slots, the favourites of online casinos Free Spins promotions set our mood up with explosions of the stars, dazzles us with multicolored flashes and wonder us with its mega big wins! Equip with a garlic and an ash stake to put it through vampires hearts playing Bonus Game of Blood Suckers slots. A chamber with vampire kinds slipping in coffins surrounds you when 3 or more Bonus symbols appear on an active line. Kill them all with a heavy hand and get a reward for each pierced heart. Dracula having a blonde on lunch - the glassy image of this act is a Wild that substitutes for missing on line symbols to close a winline. Scattered vampire Bride is longing for her love, but the bones of her groom lay in the damp earth. That’s why she gives her excess love to a casual real money player within 10 Free Spins, with x3 all the wins. The feature can be retriggered by 3 more bereaved Brides in here. 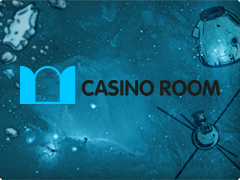 Re-spins feature provides no acting multipliers. 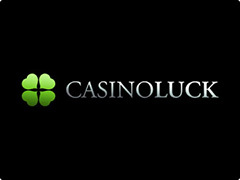 The Bonus Game can be won within Free Games.